Located on a farmstead in Algoz, in the Algarve municipality of Silves, Quinta do Barranco Longo was founded in 2001. In a region in which wines had lost the recognition they deserved, history picked up where it had left off and, through the hard work of Rui Virgínia, a brand was created that has contributed to putting this sector back where it belongs. Dedicated to the production and sale of still and sparkling wines, Quinta do Barranco Longo carefully selects national and international grape varieties, making the most of its fine terroir, with its clay-limestone soils, Mediterranean climate and long sun exposure enjoyed by its vines. Treatment management in the vineyard is based on the principles of integrated production. Quinta do Barranco Longo has also come to adopt the vegan philosophy, right throughout the production process, from vineyard to winery. Grapes are harvested by hand, while in the winery, equipment, innovative winemaking processes and cutting edge technology set the tone, as part of the company’s quest for the height in quality. 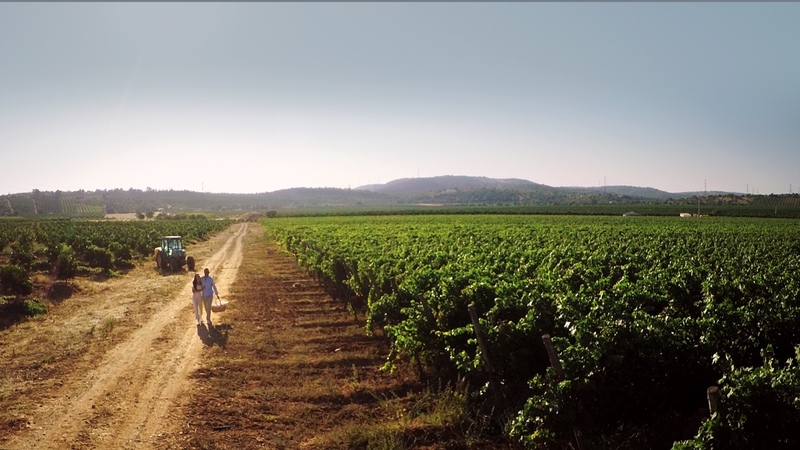 The range of wines is varied, and highly focused of the creation of unique products, fulfilling niche markets in Portugal and abroad, while making a splash in the restaurant and hotel industries, in addition to retail outlets. The team is made up of qualified technicians, specialising in fields as diverse as management, biotechnology and agricultural engineering. Their involvement cuts right through the business, from planting vines or making continued improvements to the winery, to product development and building customer support and loyalty. Understanding and improving this process is a permanent undertaking.